Many people over the years have said to me that Google AdWords doesn’t work for them. Pretty much every time the reason they haven’t made sales from AdWords is they didn’t realise how important it is to get the page that you are sending people to from your Adwords Ad right. Google makes it so easy these days for you to tell if your landing page is up to scratch or if needs work. You only need to look at the quality score of a keyword and if it’s very low ,the reason for this is more than likely that Google doesn’t deem your landing page experience to be relevant enough for that particular keyword. When I build a website, I always keep in mind that a client may want to send traffic to the site from AdWords. This is why if you look at one of my sites you see it’ll be clean and simple with no distractions. This doesn’t mean that every page is perfect for AdWords from the off. It can’t be because depending on how well your AdWords Ads perform, tweaks to the website landing page are practically inevitable. So, are you using AdWords? Do you look at the relevance of your Ads to the page your sending them to? If you don’t it’s likely your paying too much for your AdWords clicks. Why? Because Google takes in to account a number of things when determining what you pay for an Ad. It’s not always about the bid. You could pay less if your landing page experience is better than your competitors. By the way it’s not all about the content either. Does your landing invite people to contact you? A clear call to action is absolutely essential. I’m afraid I’ve seen many AdWords accounts where the landing page wasn’t that bad but they would have been missing out on conversions because the call to action was missing. 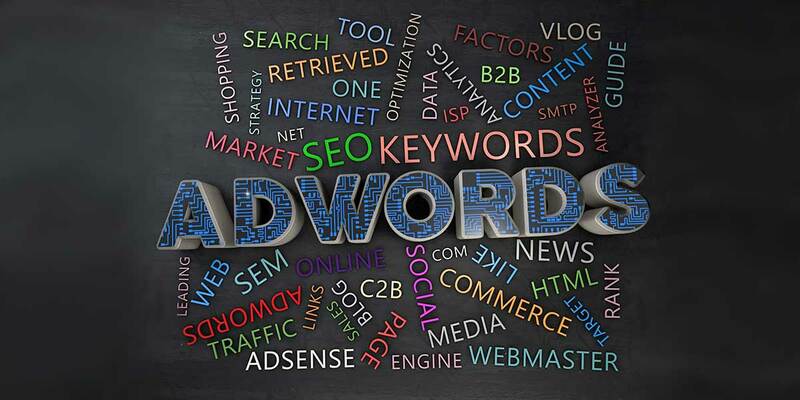 Things to think about if you are running your own AdWords campaigns. If you’d like to talk about this subject or anything else for that matter. Give me a call on 01603 383477 or send me a message. I’ll get the kettle on!